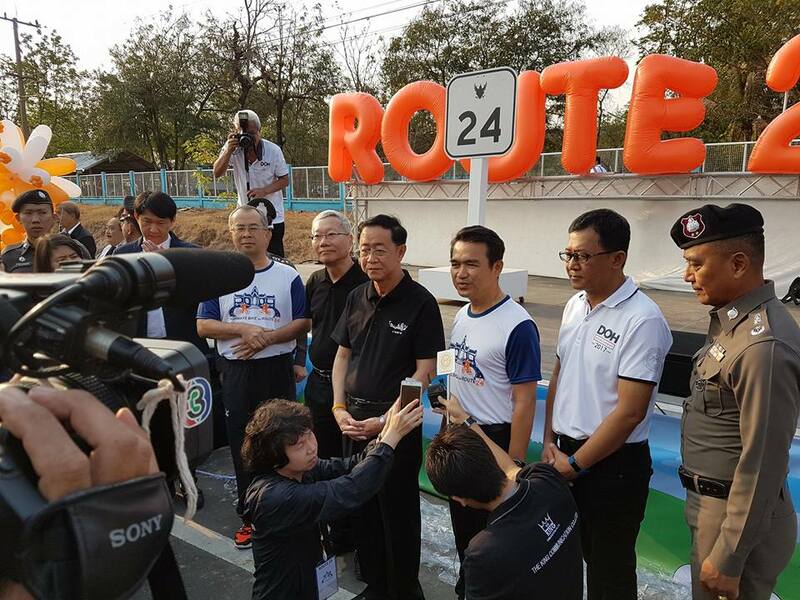 Minister of Transport Arkhom Termpittayapaisith on Sunday presided over the opening ceremony of the Si Khew – Nang Rong highway. It is regarded as the main road to the lower northeastern region and ASEAN. This highway number 24 connects Nang Rong district in Buriram with Prasat district in Surin. The bike ride “Highway Bike On Route 24” was held at the opening ceremony to promote the route. The highway is expected to connect tourist sites and promote international trade in ASEAN. The minister said this highway will reach the neighboring countries and there are many more roads which will be opened to link Thailand with ASEAN.